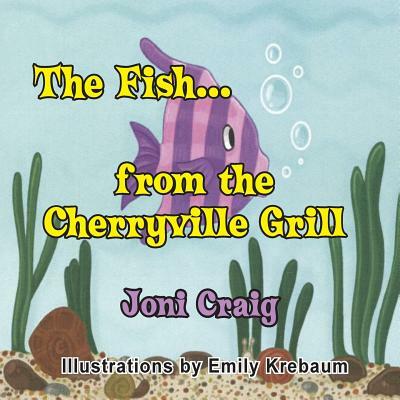 When young Bradley has lunch at the Cherryville Grill, he notices a variety of colored fish in a huge fish tank. He is surprised when one speaks to him, and he is more surprised when he arrives home and sees the fish in his backpack. Bradley decides to take Freddy Fish with him wherever he goes . They have exciting adventures together until Bradley has to make a big decision.